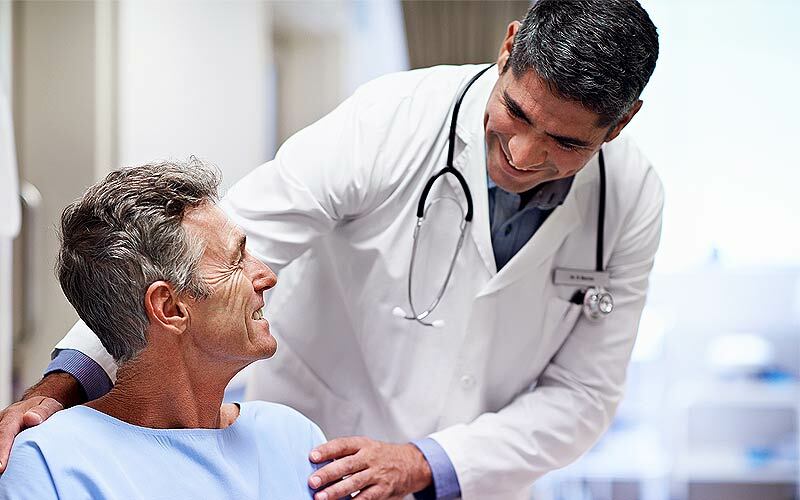 Whether you need a regular checkup or treatment for something more serious, you can count on Fallbrook Healthcare Partners to provide personalized care for you and your family. Our internal medicine physician gets to know you and understand your healthcare needs in a relaxed setting. Same-day appointments are often available. Call 760-731-8989. We are located on East Elder Street in Fallbrook. Our internal medicine physician is trained to diagnose and treat a wide range of medical conditions.